Gauge line position / position of gauge line diameter. VSM - A set of two different equipments VSM( Intake ) & VSM (Exhaust) - Measurement of following parameters of valve Seat. 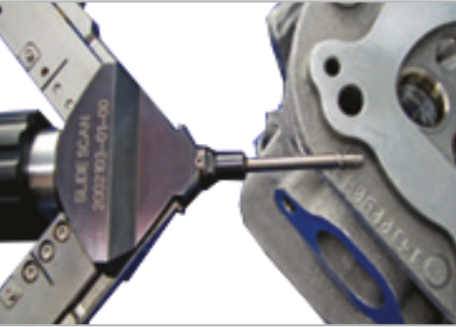 Concentricity between valve-guide & seat ( Run-out).